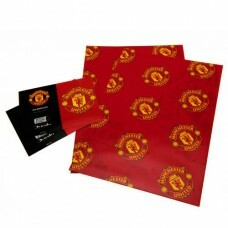 This Manchester United Face Cloth is an officially licenced product and is manufactured for Manche..
- gift wrap - approx 70cm x 50cm - 2 sheets of wrapping paper - 2 gift tags .. 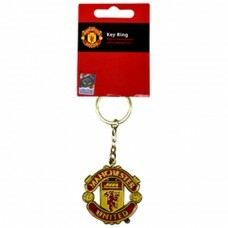 This Manchester United Crest Keyring is an official product produced under licence for Manchester ..
MANCHESTER UNITED 3 PACK AIR FRESHENER.. 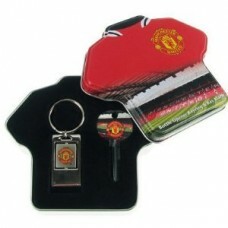 This Football Core Stationery Set is a 5 piece stationery set which contains all that is needed for .. 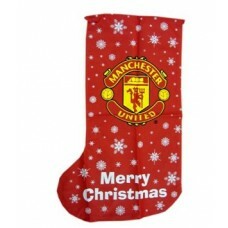 The Manchester Unitd Xmas Jumbo Present Stocking features a snowflake pattern with the words Merry.. 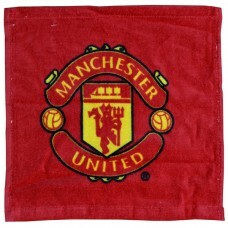 The Manchester United Key Hanging Hooks Pennant is an official Manchester United product and is prod.. 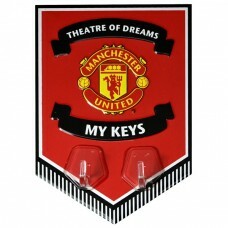 The Man Utd Home Team Dressing Room Tin Sign is an official Man Utd product and is produced under .. 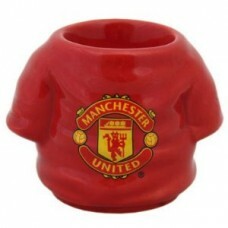 The Manchester United Shirt Shape Egg Cup is a ceramic Egg Cup painted in the famous team colours ..
Christmas Stocking Approx 46cm x 27cm With a swing tag Official licensed product.. 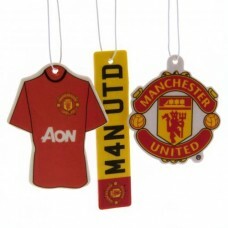 The Manchester United Stress Shirt Bag Charm is a soft shirt shaped charm design with famous club .. 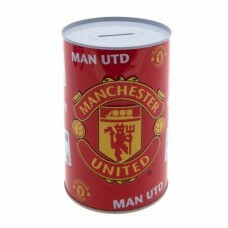 This Manchester United Multi Crest Money Tin is a perfect gift idea for avid loyal fans and young ..
Manchester United club pen in box.. 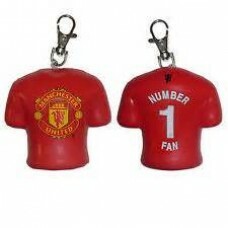 This Manchester United Mohawk Piggy Bank is a perfect gift idea for avid loyal fans and young savers..
Manchester United Door Key & Keyring Tin Set - blank door key & key ring t..